Don't forget your Spring and Fall maintenance! To find your local Lennox dealer, click here. 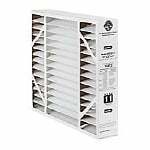 The Lennox X6667 MERV 11 Air Filter Media Replacement is a replacement air filter for Lennox Healthy Climate PureAir PCO-20 air cleaners. 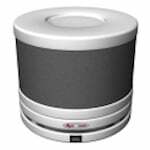 This box media utilizes a MERV 11 pleated filter that captures particles as small as 0.3 microns in size. 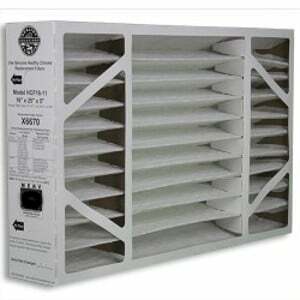 With this furnace filter you will be able to trap dust, dirt, pollen, and other pollutants so that you can provide cleaner breathing air for your entire family. 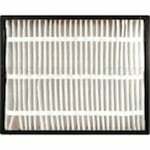 Be sure to replace this PureAir filter approximately every 6 to 12 months in order to ensure the optimal air filtration results.